CENTENNIAL, Colo. & DULLES, Va.Sep. 22, 2015-- Today United Launch Alliance (ULA) and Orbital ATK, Inc. (NYSE: OA) announced a long-term strategic partnership in which Orbital ATK will become the sole provider of solid rocket boosters for ULA s Atlas V and Vulcan launch vehicles, effective in 2019 when the new motors are ready for launch. As ULA transforms the space lift industry, strong partners such as Orbital ATK are critical to reducing cost, introducing cutting-edge innovation and continuing our focus on mission success, said Tory Bruno, ULA s president and CEO. We have relied for decades on Orbital ATK s industry leading rocket motor technology, which is ideally suited to support our future rocket launch plans. 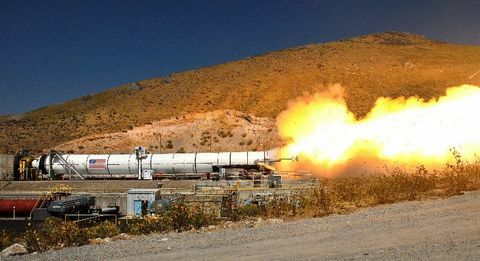 Under this partnership, Orbital ATK is investing in the design, development and qualification of two new rocket motors with design similarities to each other that leverage the company s proven solid motor technology. These motors will significantly lower the price to ULA and to the U.S. government. They will be used to support launches of ULA s Atlas V and Vulcan vehicles and will also be commercially available to support other customers. With this strategic partnership, ULA and Orbital ATK will offer customers better value and reliable access to space, said David W. Thompson, president and CEO of Orbital ATK. The capabilities and technology of the newly-merged Orbital ATK enabled us to expand the partnership with ULA to help lower costs and maintain the highest standards of mission assurance. Development of the new solid rocket boosters will commence immediately to support their introduction on ULA s Atlas V vehicle in late 2018 and on ULA s Vulcan vehicle in mid-2019. 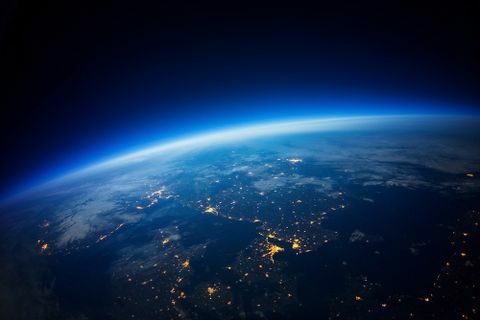 Vulcan, ULA s next generation launch vehicle, is anticipated to transform the future of space launch for the government and commercial market, making it more affordable, accessible and commercially available. Our ability to deliver critical national security, scientific and commercial satellites into the correct orbit for each mission is filled with risks and challenges, and ULA has delivered every time, said Bruno. This reliability will continue as we develop the right vehicle with the right team. The new solid motor booster agreement expands the long-term relationship between ULA and Orbital ATK that already includes the supply of composite structures, nozzles, propellant tanks and booster separation motors for the current versions of Delta IV and Atlas V rockets. In addition, ULA will supply two Atlas rockets to provide launch services for Orbital ATK s Cygnus spacecraft on cargo delivery missions to the International Space Station for NASA in late 2015 and early 2016. Orbital ATK is also developing a fully integrated third stage to launch NASA s Solar Probe Plus mission on ULA s Delta IV Heavy rocket in 2018. With more than a century of combined heritage, United Launch Alliance is the nation s most experienced and reliable launch service provider. 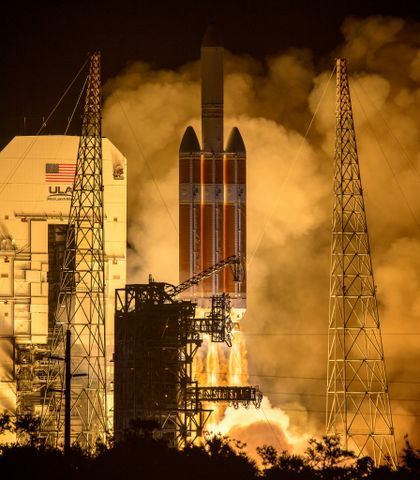 ULA has successfully delivered more than 95 satellites to orbit that provide critical capabilities for troops in the field, aid meteorologists in tracking severe weather, enable personal device-based GPS navigation and unlock the mysteries of our solar system.